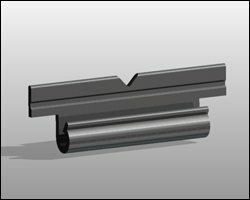 We have spent decades developing over 5,000 plastic extrusion profiles, so you can be confident that we have the resources and expertise to help you match your component’s profile design to one of our existing profile extrusion dies. 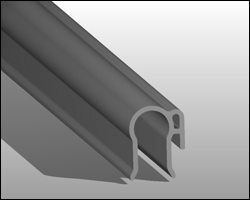 And, if your design does not fit into one of our existing profiles, we have the engineering expertise and in-house tooling capabilities to help develop the ideal profile for your U Channel or other plastic extrusion application. 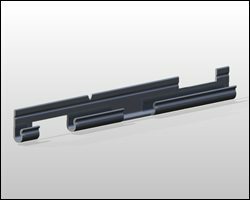 There are a multitude of critical design, color, environmental, and performance factors to take into consideration when determining the ideal material for your U Channel, Stiffener, Close-out or other custom plastic extrusion. If you are unsure of which one you need, or even where to start with the selection process, we are here to help. 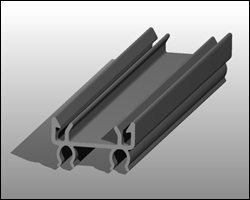 You can get started by answering our Material Selection Questionnaire, or you can contact us directly at (248) 435-7271 or plasticsales@geminigroup.net.